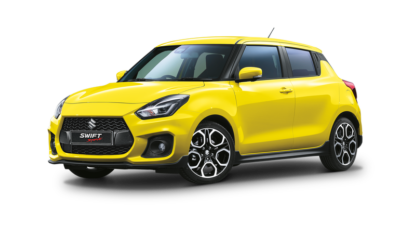 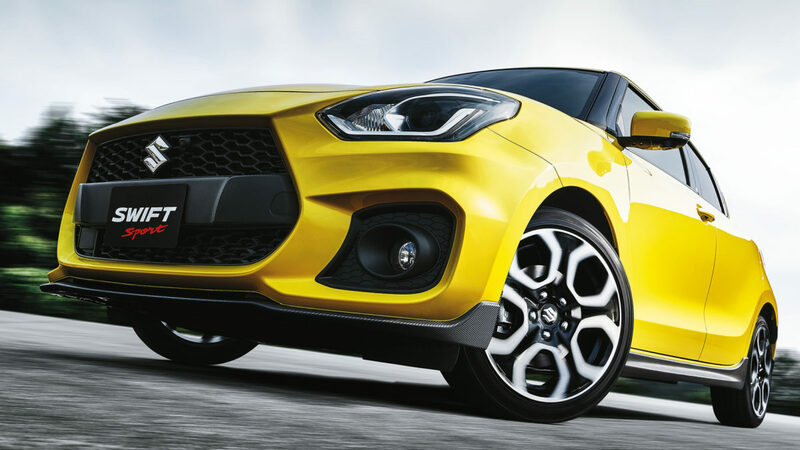 With a blistering new design, even sharper handling and complete passenger comfort, the new Swift Sport turns up the heat and truly embodies Suzuki’s sporty DNA. 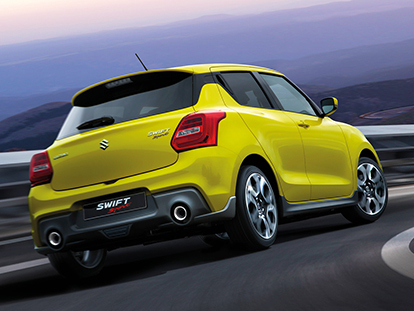 Lighter, faster and more stimulating, the new Suzuki Sport is hot. The New Swift Sport features a lighter, quicker and turbo-charged engine, providing flawless performance and fuel economy. 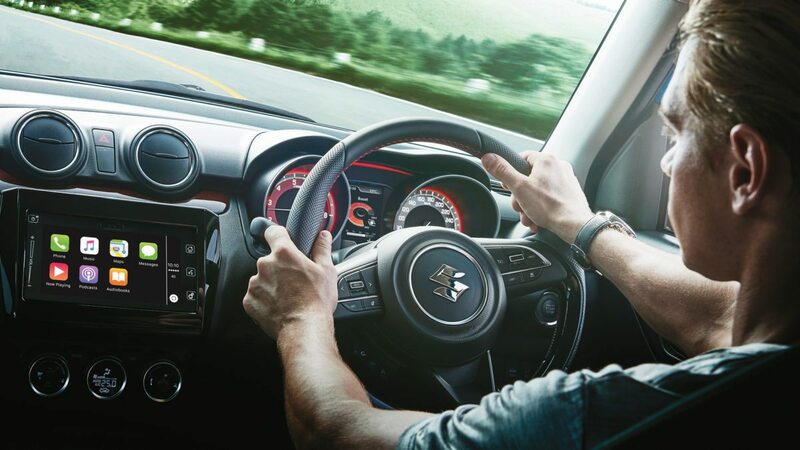 Whether you choose the 6-speed auto or manual, it’s sure to excite. 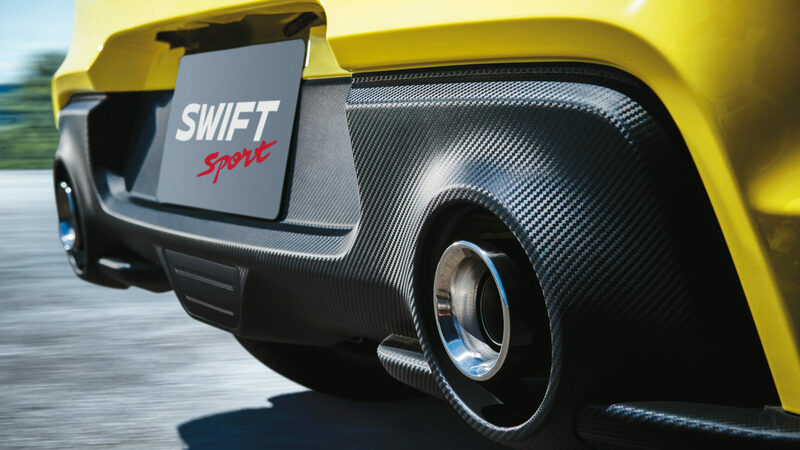 Experience the new Swift Sport for yourself today. 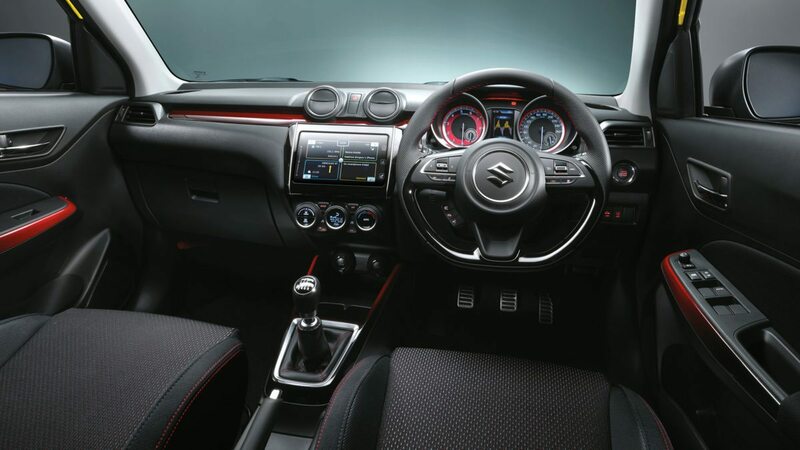 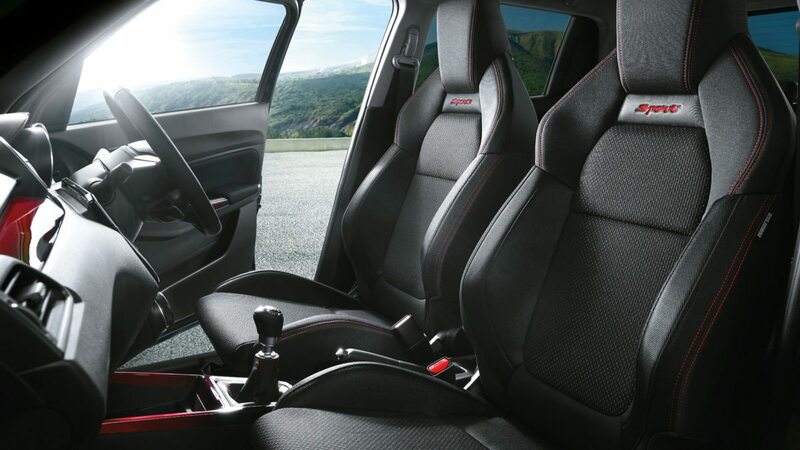 Sports bucket seats, a leather steering wheel and stylish red accents throughout are only a few features of the Swift Sport’s interior. 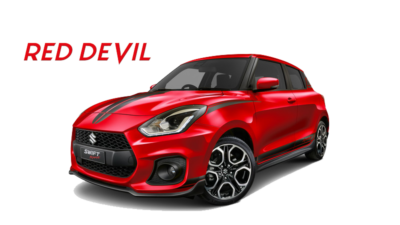 The impressive new 1.4L BOOSTERJET direct injection turbo pumps up the power, but not your petrol bills. Designed to excite, the new Swift Sport sizzles on the outside with the 17″ alloy wheels, muscular shoulders and a striking dual exhaust. The Swift Sport is fully loaded with cutting-edge safety technologies including 6 airbags, Adaptive Cruise Control and Electronic Stability Control.